The Name Aurum comes from the Latin word meaning “Gold”. Aurum was named by Ria as a tribute to her mentor Rosemary Chalmers and her salon D’or (which also means Gold) named after her late Mother in Laws salon who was also a wonderful hairdresser. ​Ria did all her training and had many happy years at D’or with an amazing team - she credits this start in the hairdressing world as a massive part of her success and wanted to name her salon as a thank you for such an incredible journey. 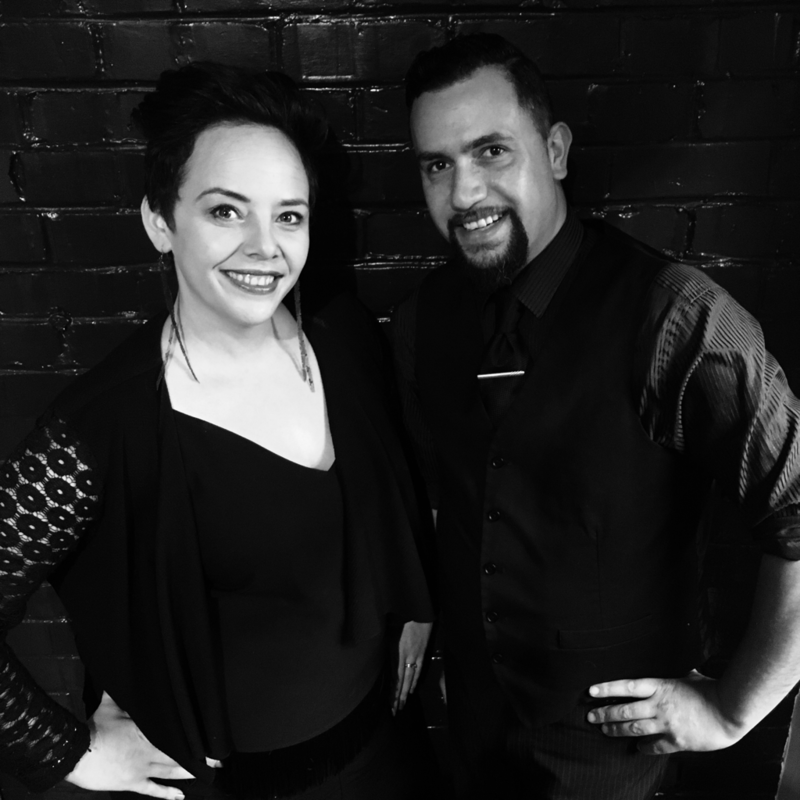 Aurum Hairstylists was created in 2014 by Ria and Sonna Reihana. Passion for the industry and wanting to provide accessible hair care for clients in Dunedin was the initial goal - they had two young children so took a leap of faith on their big dream. What they thought would be a solo operation with just Ria working and doing a few clients, quickly exploded into a brand - Aurum - a name that soon became very well recognised in Dunedin and beyond. Aurum educates, motivates and looks after its team first and foremost - we want our girls to succeed in everything they strive to do and make sure they are compensated very well for their loyalty and skill which we hold a huge amount of respect for. We know if our team is looked after, then they in turn will naturally care for our clients in the same way and this approach we attribute to the huge success we have had over the years. We are always dreaming of new ideas to improve the salon and get it running as smoothly as possible so that our clients experience can get better with each visit. Hairdressing Dunedin - Dunedin Hair Salon - Dunedin Wedding Hair and Make Up - Hair Dunedin - - LOREAL Hair Dunedin - Olaplex Hair Dunedin - Cloud 9 Irons - Blonde Experts - Colour specialists Dunedin.